Woodpeckers in Golden Gate Park? Here’s a helpful article for identifying woodpeckers you may see in Golden Gate Park, especially now that winter makes them more visible (from the website Bay Nature). An acorn woodpecker working at its Granary. Acorn Woodpeckers harvest acorns and store them for lean times by drilling holes in the tree and stuffing the acorns in. This woodpecker is removing an acorn from its granary. Photo: Chuq Von Rospach. The downy woodpecker is the most common species in the park, says naturalist David Lukas, and can be found year round. This small, black and white checkered bird—males have a bold, red patch on the back of their head—is an acrobatic forager and commonly found in parks and by backyard feeders. A male downy woodpecker. Photo: Kelly Colgan Azar. 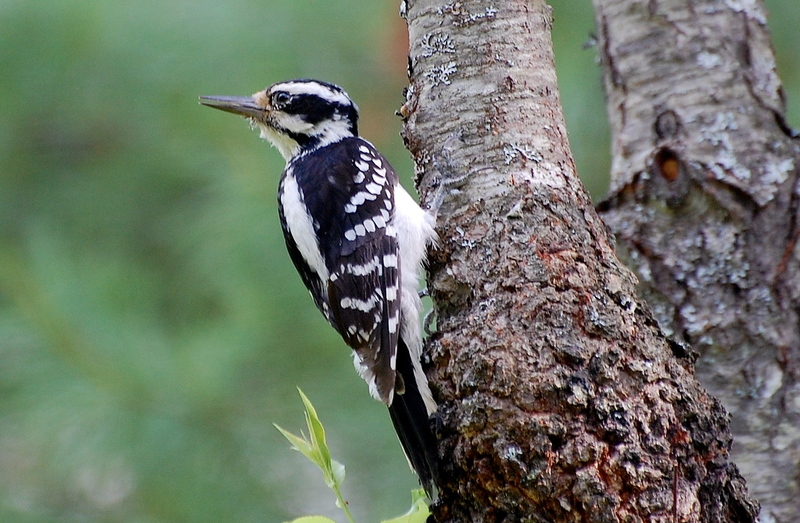 Over the past ten years, the hairy woodpecker has begun breeding in the park and can be found year round. Although larger than the downy woodpecker both species share the same coloring. The hairy woodpecker however wields a longer bill than a downy and has a more cleanly striped black-and-white head. Males also possess a patch of red towards the back of their head. Northern flickers are the most common and the easiest to see in winter at Golden Gate Park, said Alan Hopkins from the Golden Gate Audubon Society. 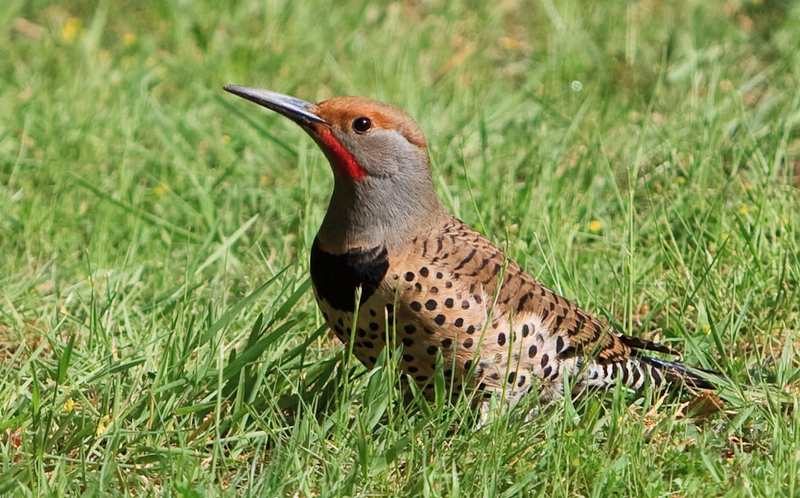 According to the Cornell Lab of Ornithology, northern flickers possess a “gentle expression and handsome black-scalloped plumage.” The undersides of the wing and tail feathers are red for those found in the West and bright yellow for those in the East. 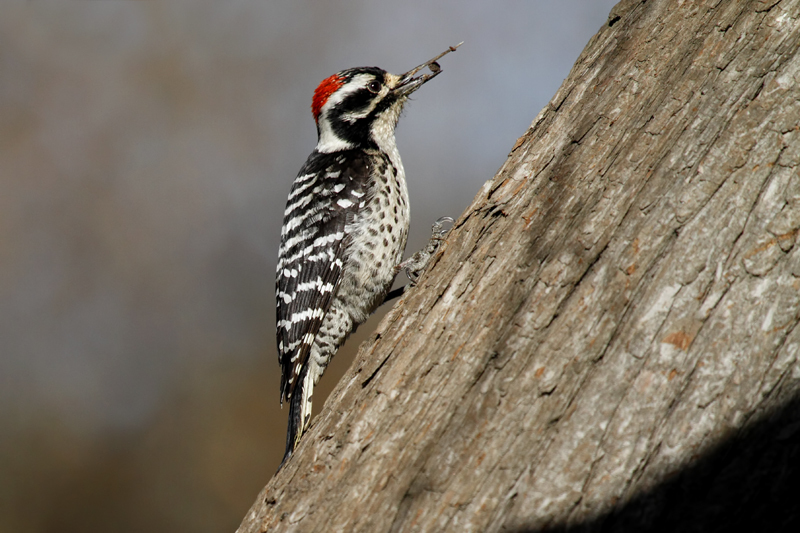 While woodpeckers can often be seen hoisted halfway up a tree, flickers prefer a diet of ants and beetles, digging them out of the ground with their slightly curved beak. A northern flicker finds lunch among the ants and beetles. Photo: Mike Deal. Nuttall’s woodpecker can be found year round in Golden Gate Park but is the least common of three. 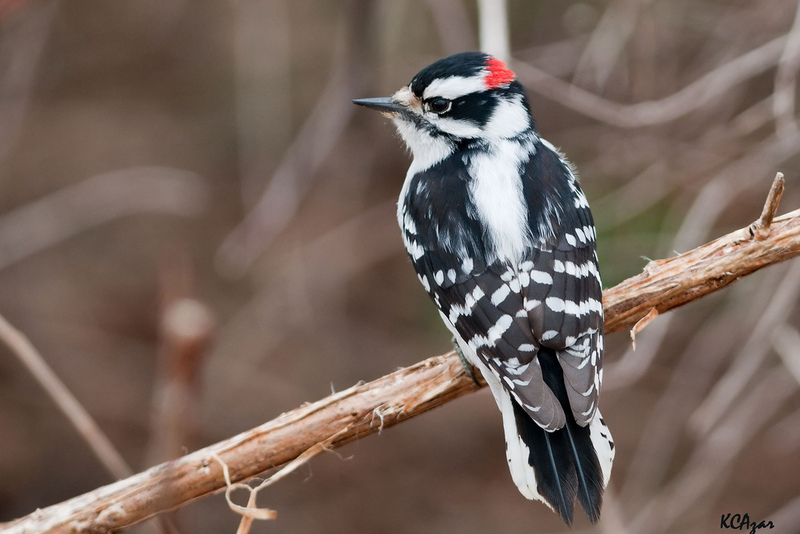 A small, black and white woodpecker, Nuttall’s is primarily found in California’s oak woodlands. A male Nuttall’s woodpecker with a insect on its tongue. Photo: Alan Vernon. The red-breasted sapsucker is rarer and often harder to find in the park, says Lukas. Medium sized with a red head and breast, sapsuckers drill small holes in the tree bark (banksia trees are a favorite) to make the sap run. 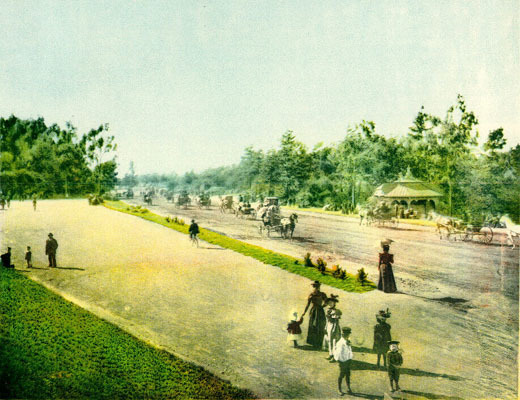 “Hippy Hill at Sharon Meadows and the Botanical Gardens are good places to look,” advises Hopkins. Red-breasted sapsucker. Photo: Richard Griffin. 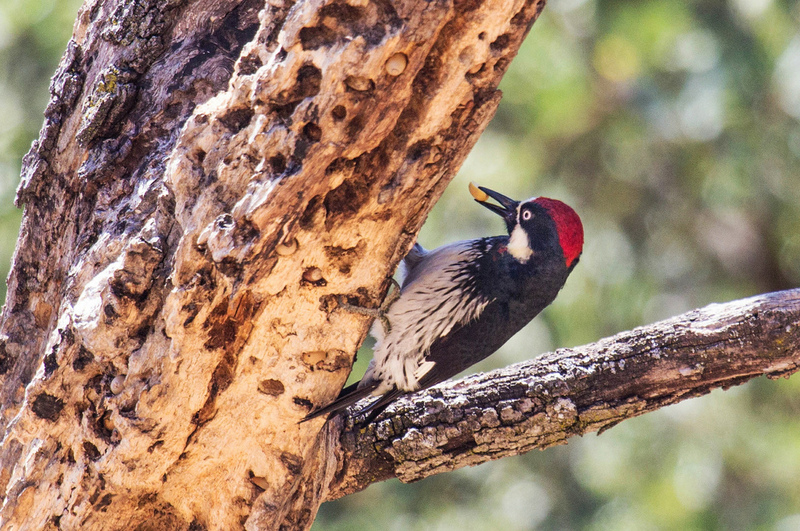 The acorn woodpecker is an irruptive species that experiences huge population spikes when food is widely available. During such an irruption, their numbers will rise at the park before dropping once again. They can normally be found in the non-breeding season. “When they are in the park they are almost always found in the Oak Woodlands near Conservatory Drive or near the AIDS Dell,” Hopkins said. An acorn woodpecker story a found nut. Photo: Allan Hack. “A good place to look for woodpeckers in the park is around the Chain of Lakes and the Bison Paddock,” added Alan Hopkins from the Golden Gate Audubon Society. 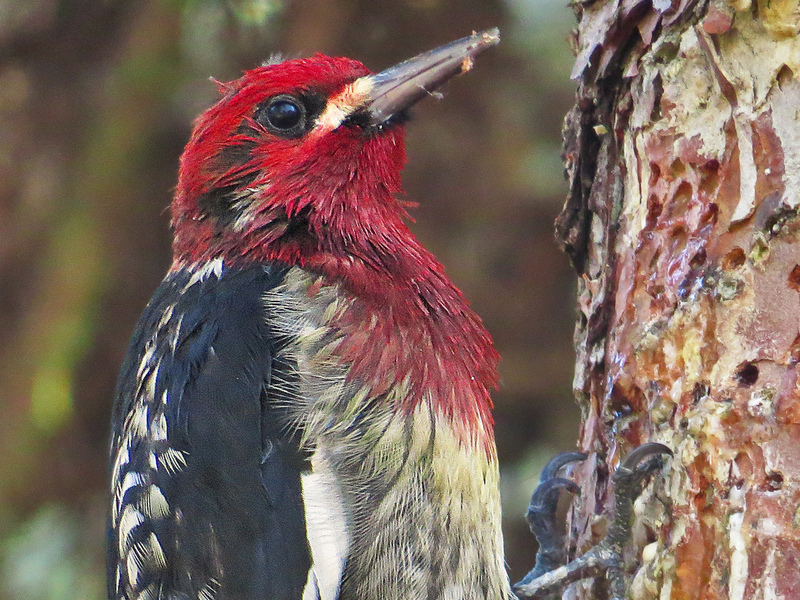 via Which Species of Woodpecker Can You Find in Golden Gate Park? « Bay Nature. This entry was posted in animals, birds, wildlife and tagged birds of golden gate park, golden gate park, urban ecology, urban wildlife, wildlife photography. Bookmark the permalink. 1 Response to Woodpeckers in Golden Gate Park? This was great, thank you so much for sending. I didn’t know much about woodpeckers. They are so pretty. I must go to GGP and find them.